*This blog is a personal blog written and edited by me. 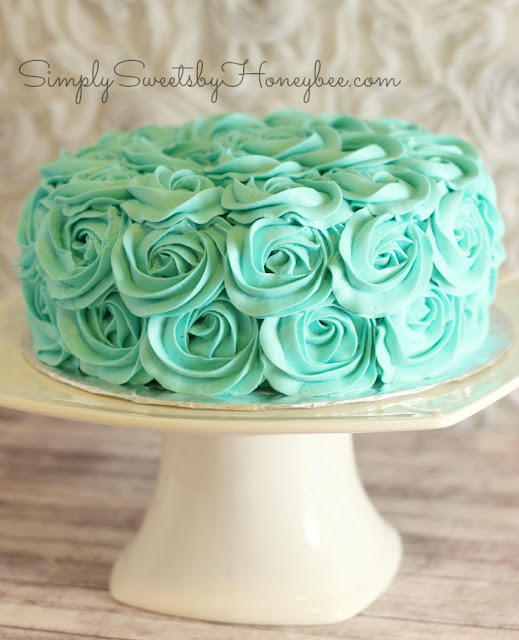 For questions about this blog, please contact Simply Sweets by Honeybee At Yahoo Dot com. Simply Sweets by Honeybee is a participant in the Amazon Services LLC Associates Program, an affiliate advertising program designed to provide a means for sites to earn advertising fees by advertising and linking to amazon.com. Any links I share will only be for products that I use and love. If you click on a link to Amazon, that I have provided on my site, it is tracked by the affiliate program and I will earn a small commission if you make a purchase.